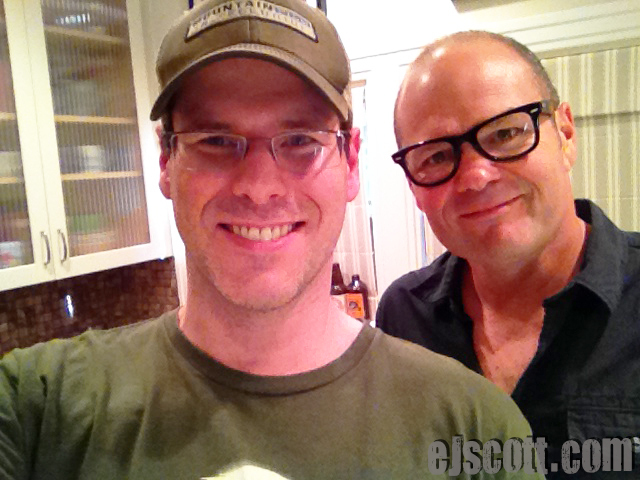 Below is the latest “Scratch the Surface” EJ Podcast. 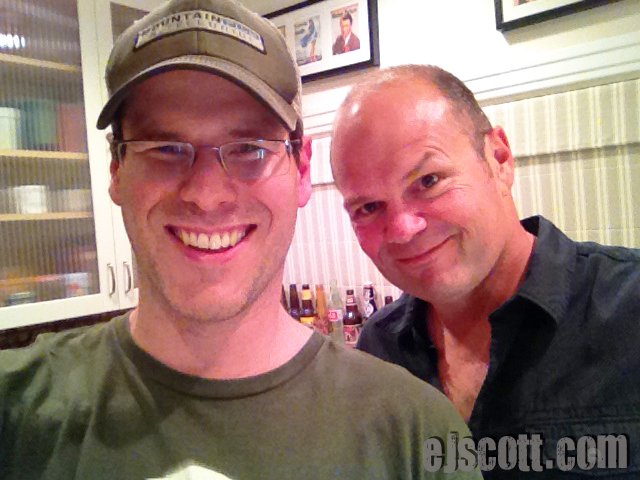 EJ has as his guest today True Blood’s, Chris Bauer. How he started acting in commercials at the age of 3. His 3 month long planned proposal to his now wife and how he tried talking her out of it immediately after. How True Blood has become an experiment in sociology. How he cursed at Woody Allen during the filming of “Deconstructing Harry” on camera. His take on improv and getting shirtless for an audience. Getting naked on True Blood. His struggle with his weight. What Howard Stern thinks of him. His first meeting with Alan Ball and how that lead to his role as Sheriff Andy Bellefleur on HBO’s TRUE BLOOD. We laughed a lot. Had some deep moments. I hope you listen, like and share. Thanks! !